A property owner finds a bullet hole in the door of his rental property. 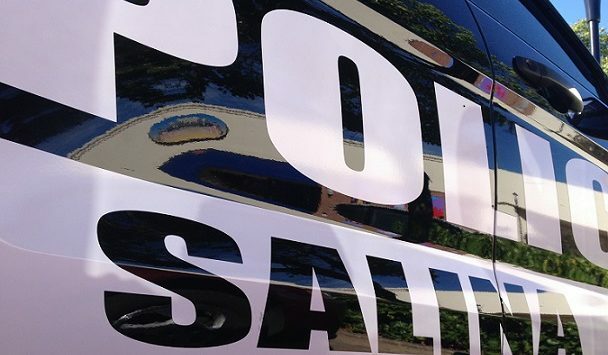 Salina Police Captain Paul Forrester tells KSAL News that officers were sent to the 600 block of Montrose Sunday night around 11pm after several gunshots were heard. Investigators found no damage to neighborhood houses or shell casings in the area and left the scene, only to return on Monday when damage at 661 Montrose was discovered by the landlord. Police say a bullet traveled through a storm door and exterior door of the house before lodging in an interior wall of the property. Damage to the doors and wall is listed at $800.